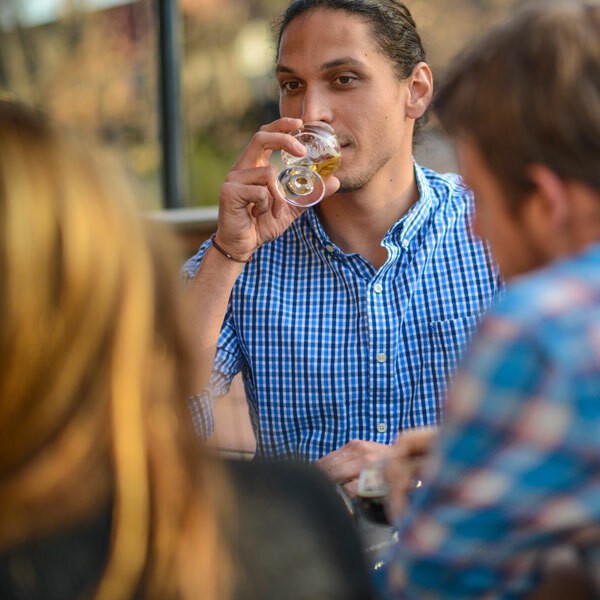 Pairing a person with a beer, or a moment with a beer, is one of the thrilling parts of being a beertender. Guiding guests through a brewery’s beer offerings; introducing them to a new favorite or revealing beer for the first time makes for a memorable experience for each side of the bartop. For every personality out there, there’s a brew to match. Pairing people with beer is a craft; here are the lessons I learned with every pour. Working at the Deschutes Brewery tasting room for three years, I learned a few tips that allowed me to help my customers make a beer choice that they were pleased with that they might not have considered. Whether you’re a bartender or patron, consider my tips when choosing beers for yourself or others. 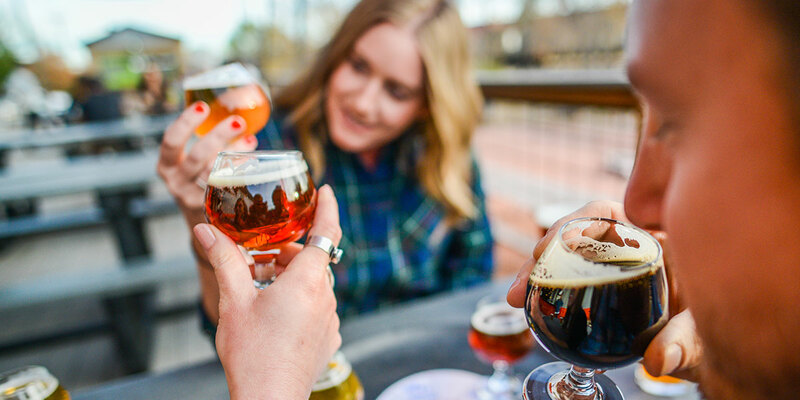 Sharing life over beer is a valued part of craft culture, and it is a special experience to get to know someone so well in a matter of minutes – all because of beer. Ask questions, and listen to the answers. How are you today? Where are you from? Where have you been? What beers do you like? What breweries have you visited? Oftentimes by talking and listening, a beer that you think they would like magically presents itself during a conversation. “I don’t like beer.” This is when the fun really begins. With the variety of craft beer options, there is undoubtedly a type of beer that the non-beer drinker enjoys. Ask them what they like to drink. If it’s wine, then pour a sip of a complex barrel-aged beer, such as Fremont Brewing’s Bourbon Barrel-Aged Dark Star or Deschutes Brewery’s barrel-aged imperial stout dubbed The Abyss. If it’s cider, perhaps a sour or fruity beer, like Anderson Valley Brewing’s Blood Orange Gose. If coffee, you can suggest a roasty porter. Be sure to explain the similarities between the two beverages, such as how a coffee flavor can be imparted to chocolate malt during the roasting process – or how the character of the Citra hop adds to a citrus flavor in that bright IPA. “I want a light beer.” Ah, yes. There is such beauty in light and crisp beers, but sometimes it is good to also get out of the comfort zone. When someone asks for a light beer, I would always pour a lager or pale ale option, but I would also pour something else. Perhaps an IPA with fruity hop character, or a nitro stout, or even get a little wild with a sour. Think of it as an opportunity to help broaden these light beer lovers’ horizons. It is always a special moment when a customer would ask to try my own favorite beer. I would often suggest something new, or something limited, that I was especially enjoying at that time. Brewery employees are intimate with these beers on a daily basis, and while each person loves different beers, it’s always fun to try what the beertenders are excited about. One of my favorite games in getting to know a person and what type of beer they would enjoy is to ask three random questions. What was the highlight of your day? What is your middle name? What is the meaning of life to you? The answers are telling;trust your intuition in picking a beer based on the information provided. If there is an experimental hop, a new process or a new style, be sure to pour a sample for the weathered beer-drinker. Craft beer is continually evolving with revolutionary ideas, so offer something unexpected or special to those who know the intricacies of what they are drinking. Sometimes this is based on availability, such as New Glarus Brewing beers only distributed in Wisconsin, or a limited-release beer like Russian River’s Pliny the Younger. We connect to beer on an emotional level, too, so be sure to share a story about the beer you’re serving. What were the origins of the brew? Is there a personal anecdote, an award, or some fun information about the beer in its creation or name? Share the history of the beer, such as ancient recipes recreated for Dogfish Head Ancient Ales series, or the Ales of the Revolution by Yards Brewing that celebrates beers brewed by our founding fathers. When you feel invested in a beer and its story, it takes the beer-drinking experience to another level. Sometimes our moods dictate what we may enjoy at any given moment. Observe how a person is feeling. Is it relaxed? Offer up an amber, such as Alaskan Amber, or a kolsch, perhaps from Sierra Nevada Brewing. Is it energetic? Pour a double IPA or a kettle sour. Maybe someone is in a contemplative mode, so give a stout or a barrel-aged beer a go. Connect with the moment, and never be afraid to live on a beer-feeling. There is no wrong beer, and there is no wrong choice. Encourage patrons to take a leap and try something totally new, or re-encounter the beauty of an old favorite, and trust what sounds good to them at any given moment. 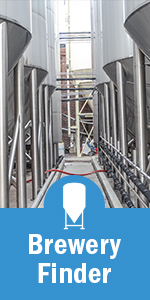 As many brewers say, their favorite beer is the one in their hand. 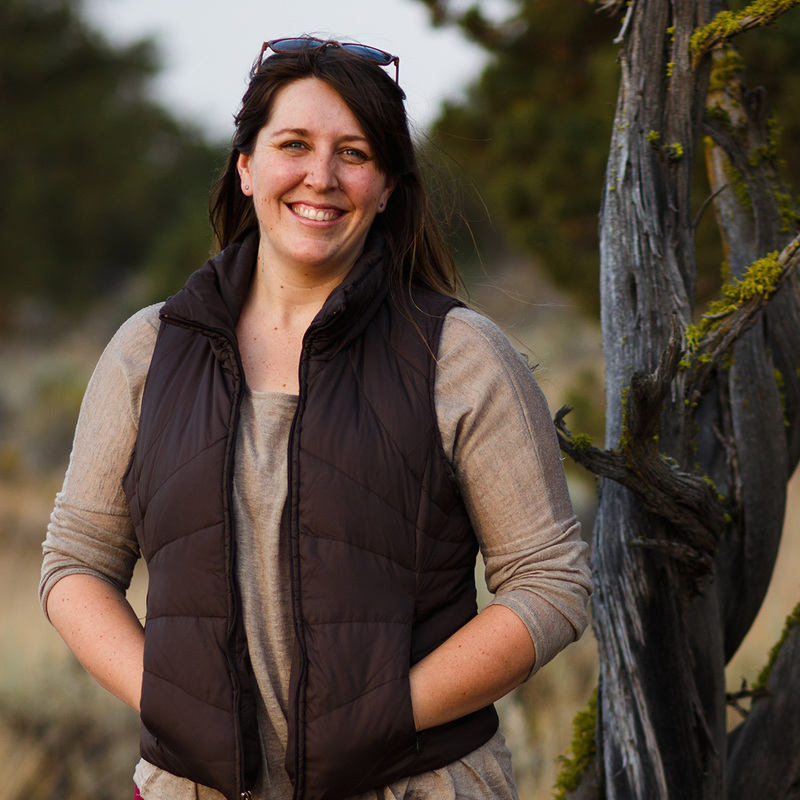 Kimberly Bowker drank her first craft beer in the shadow of the Cascade Mountains in Bend, Oregon, and worked at Deschutes Brewery as a tour guide and beer educator for three years. She currently spends her time teaching, writing, and exploring stories of the heart to discover how our lives intertwine (especially over a pint). 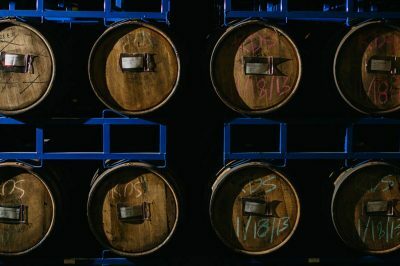 A tight supply of barrels, high costs and growing demand has made barrel-aging beer one of the most competitive fields in craft beer. You know that many German immigrants brought their brewing skills to help shape the framework of our country. 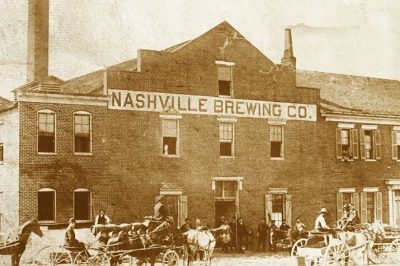 While many settled in cities such as Milwaukee, Cincinnati, and St. Louis, Nashville has a deep German brewing heritage. 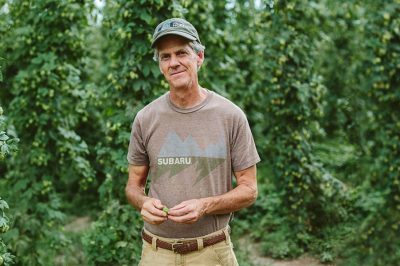 Paonia, Colorado’s High Wire Hops has made a name for itself by straddling commitments both to their 8-acre Western Slope hop farm and the relationships they build with Front Range craft brewers.